As a dietary supplement, take 2 capsules twice a day with 8 ounces of pure water, preferably 20 minutes before breakfast and lunch. 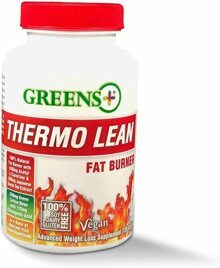 To achieve maximum fat loss, Thermo Lean should be combined with daily exercise and a complete dietary strategy. Not for use by pregnant or lactating women. Not recommended for persons under the age of 18 or over the age of 65, or those diagnosed with heart conditions. Tamper-proof outer seal. Do not use if broken or removed. 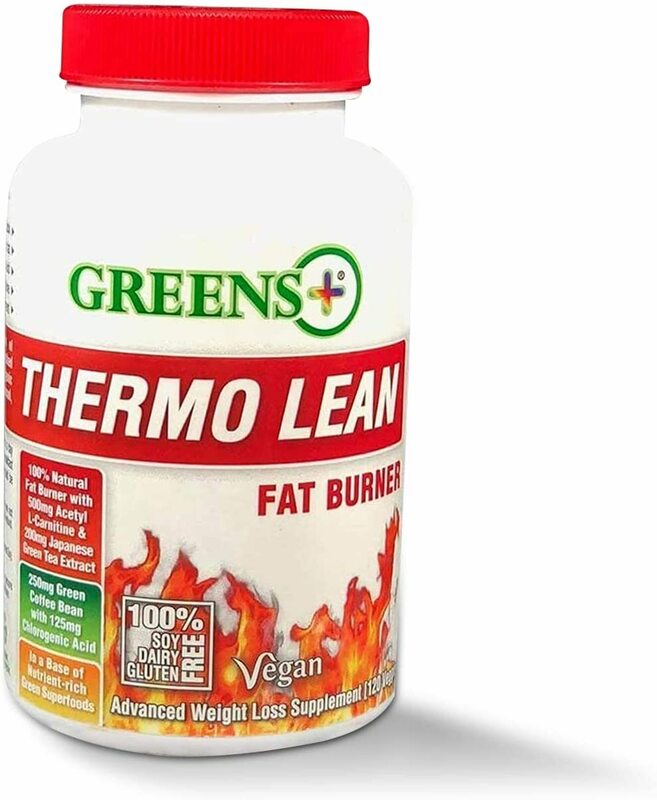 THERMO LEAN is a powerful combination of fat-burning ingredients: Acetyl L-carnitine is stacked with Caffeine, Salicin, Theobromine & Chlorogenic Acid from Green Coffee Beans to enhance mood, support brain chemistry & burn fat fast. This product is manufactured in a facility that processes Soy, Wheat and Dairy ingredients.